Megan Luken was born in the Northwest suburbs outside Chicago. 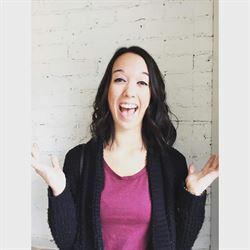 She attended the University of Minnesota Twin-Cities, holds a Bachelors degree in Spanish Studies and Dance, and a Masters degree in Education. After college, Ms. Luken decided to stay in Minneapolis to teach. She has been working at Roosevelt since 2015. This is her 3rd year teaching English as a Second Language, and she has also taught 1.5 years of co-taught Algebra, and 1 year of co-taught Geometry. 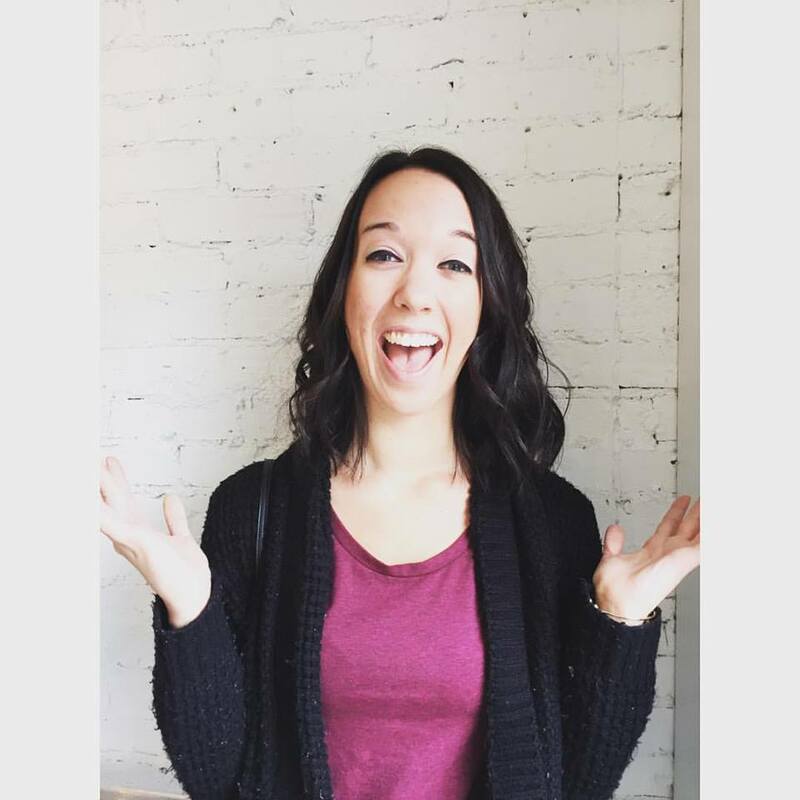 Ms. Luken also teaches dance at a studio in Eagan, MN, and has a strong love of dancing and performing. Outside of school, she likes to hang out with her friends, go out to eat, and spend time reading or watching The Office. She is a big Chicago Blackhawks fan, and also likes going to many different concerts. Ms. Luken believes that teaching is something that is essential to life. Having good teachers in schools and outside of schools can help the way a student views the subject matter, the way they view themselves, or even how those two things correlate in our world today. She feels as though effective teachers reach their students beyond the course material and expand and change their minds to understand the world and to ask more and more questions. Ms. Luken works hard by paying close attention to what her students need, giving them space to idealize and create their own ideas, as well as teaching the subject material clearly and directly. She creates beneficial relationships with appropriate boundaries with her students, making it easier to connect and understand and teach them in ways most necessary and successful.